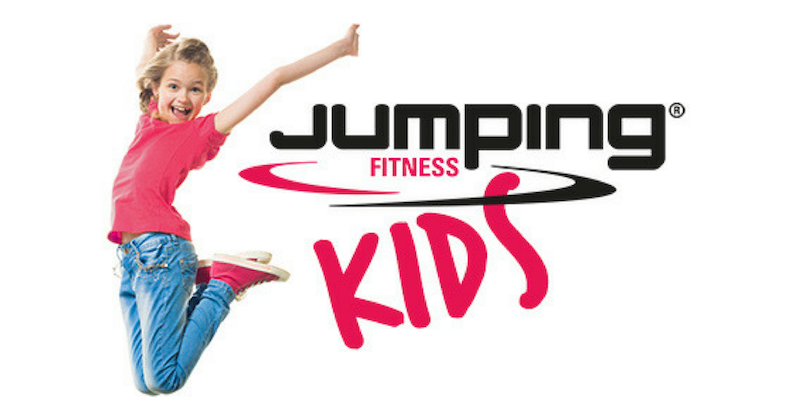 For a long time a lot of Jumping Fitness trainer have been kept asking us, how about Jumping Fitness for kids? Some trainers with experience in training kids tested Jumping with kids before and of course both kids and parents have been pretty excited. In short, the interest is huge, so that we decided with beginning of this year working out the details of an exact and especially effective concept for kids. And now we are happy presenting our concept supported by Safs&Beta. 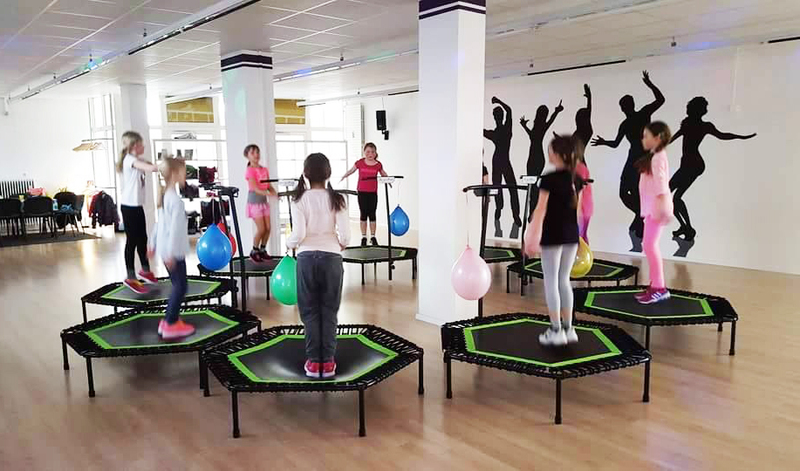 How can we teach stamina, coordination, concentration and cooperation as well as stimulate their physical and mental abilities. How can we teach our kids some important things for life with having a lot of fun? Learning needs movement. Kids are learning with movement. Therefore we provide in our concept multifaceted examples for games and physical activities to improve health. Fun and taking responsibility does fit together! 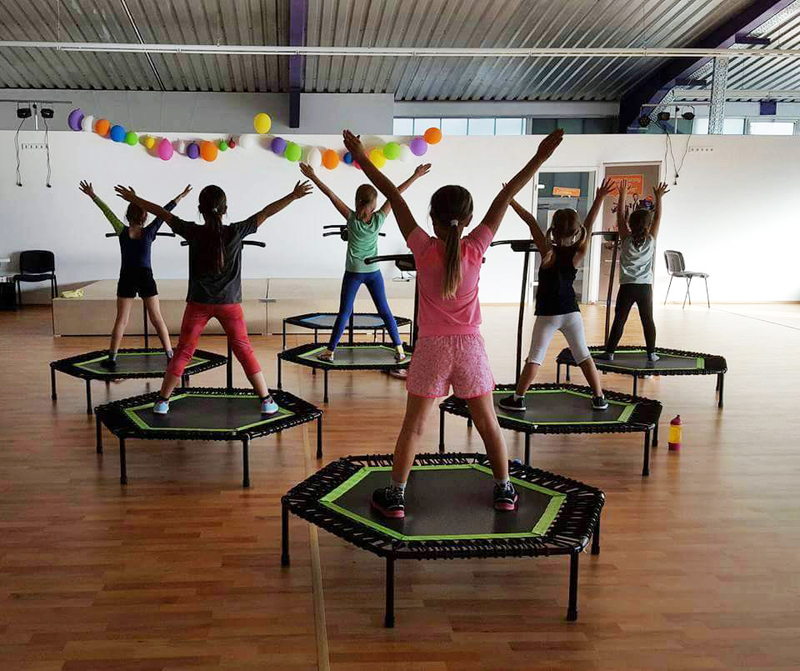 Of course it’s important not to get injured, so explanations to use and functionality of the trampoline are focused. But the most important aspects of all is having fun and showing the kids how exciting sport and movement is. The best evidence is the bright smile on the kid’s faces.